Companies/businesses can sometimes fail to deliver an order or consignment on the decided deadline. The clients can face heavy losses and the company can lose out on customers due to delayed or lost orders. Such delays can result in losing out your customers to your competitors. And worse than that, the client can take a legal action against the company. 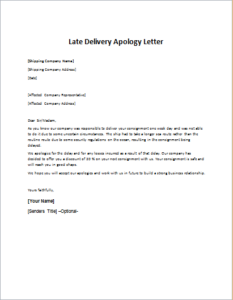 So, in such a situation, writing an apology letter becomes very important as it will keep the customer updated about the problem and reduce the customer’s anger as he will know that you acknowledge your mistake. 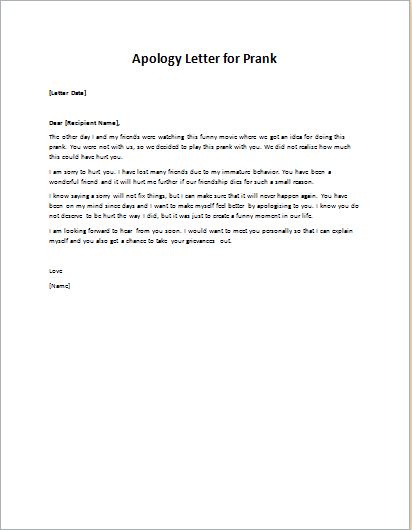 Late delivery apology letter should include solutions to the problem. Clients will be more interested to know as to how their loss will be minimized or what compensation will they be paid. 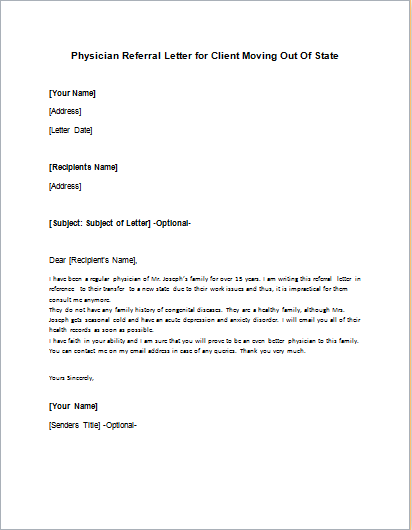 The letter should maintain a friendly tone so that the client can forgive the mistake and not break ties with the company. Ways should be stated as to how the loss will be minimized. Further, a friendly request should be made to forgive and allow the late delivery. Various ways should be outlined through which a solution can be sort without resorting to the court. As you know our company was responsible for delivering your consignment on [week day] and was not able to do it due to some uncertain circumstances. The ship had to take a long sea route rather than the routine due to some security regulations on the ocean, resulting in the consignment being delayed. We apologize for the delay and for any losses incurred as a result of that delay. Our company has decided to offer you a discount of 20 % on your next consignment with us. Your consignment is safe and will reach you in good shape. We hope you will accept our apologies and work with us in future to build a strong business relationship. I am always available to answer your questions. For any queries or suggestions please contact or write to me at the email address given at the Contact Us page. I will be very happy to see your response to improve my effort. Thank you! *Please write to me at Contact Us for anything for which you were here on my website and could not find it. Your required stuff will be updated within 24 hours at maximum. 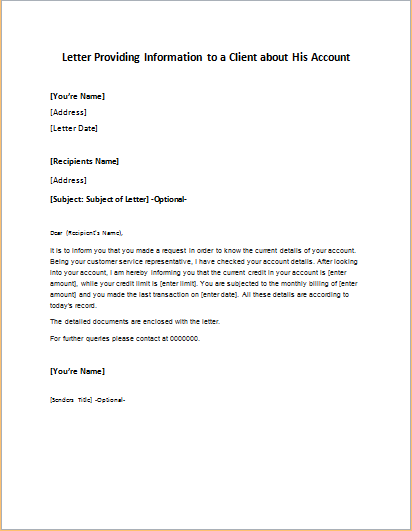 Copyright: 2016 writeletter2.com | All the contents published on this website is owned and copyright by writeletter2.com. Contents are for personal use only. Distribution or publication of these contents is strictly prohibited. All Rights Reserved.